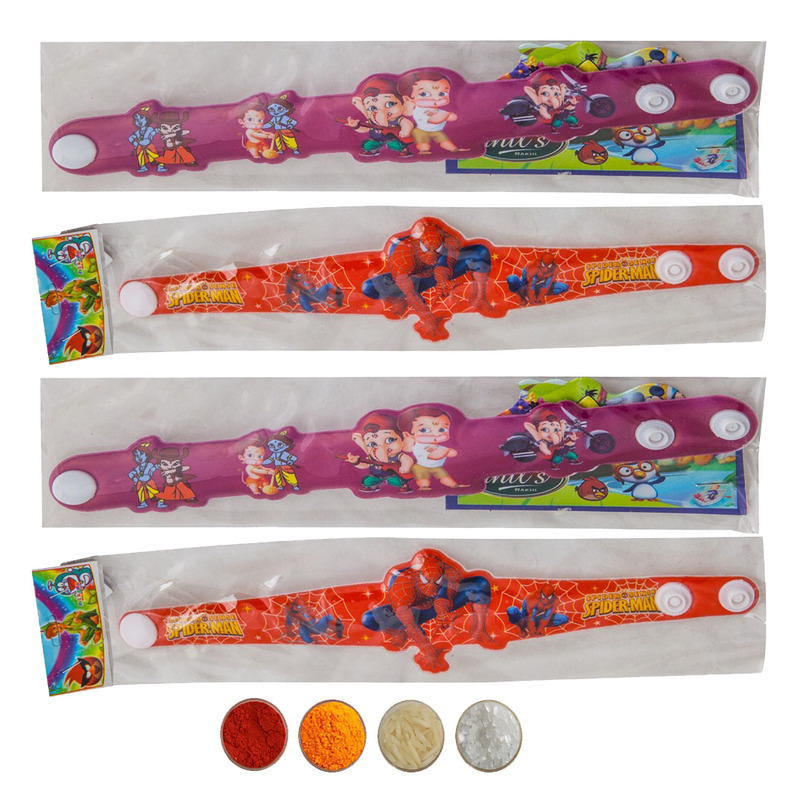 Ben 10 Kids Rakhi. 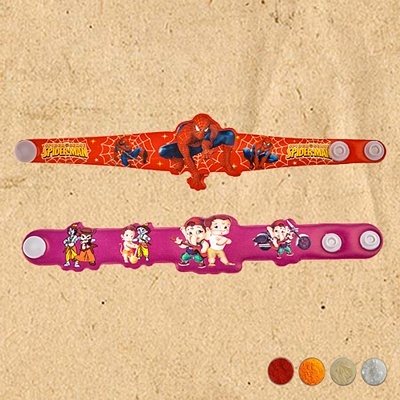 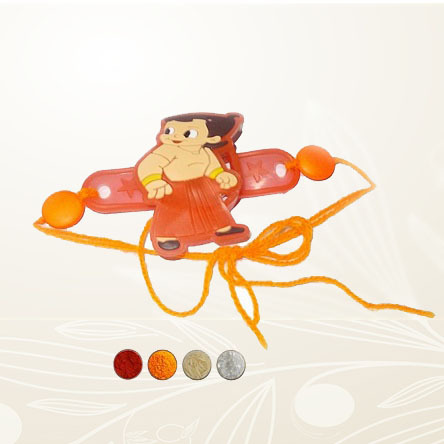 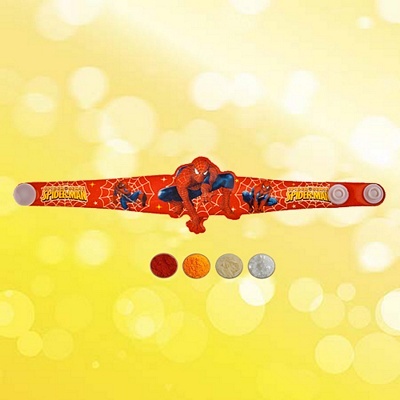 This is a fancy rakhi for kids with attractive designs for kids� favorite character Ben 10. 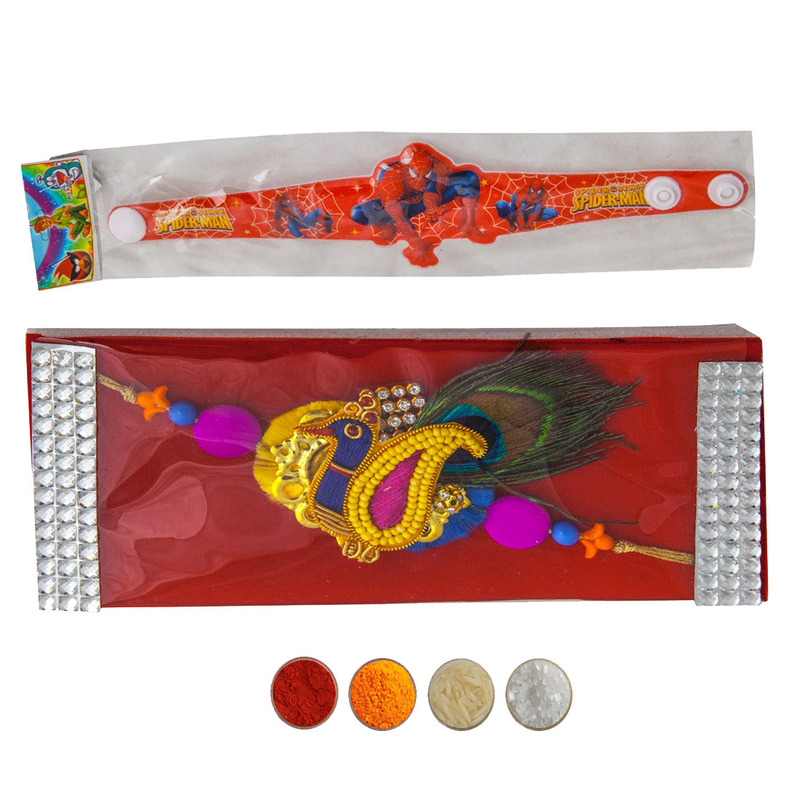 Complimentary roli, chandan, chawal and mishri.